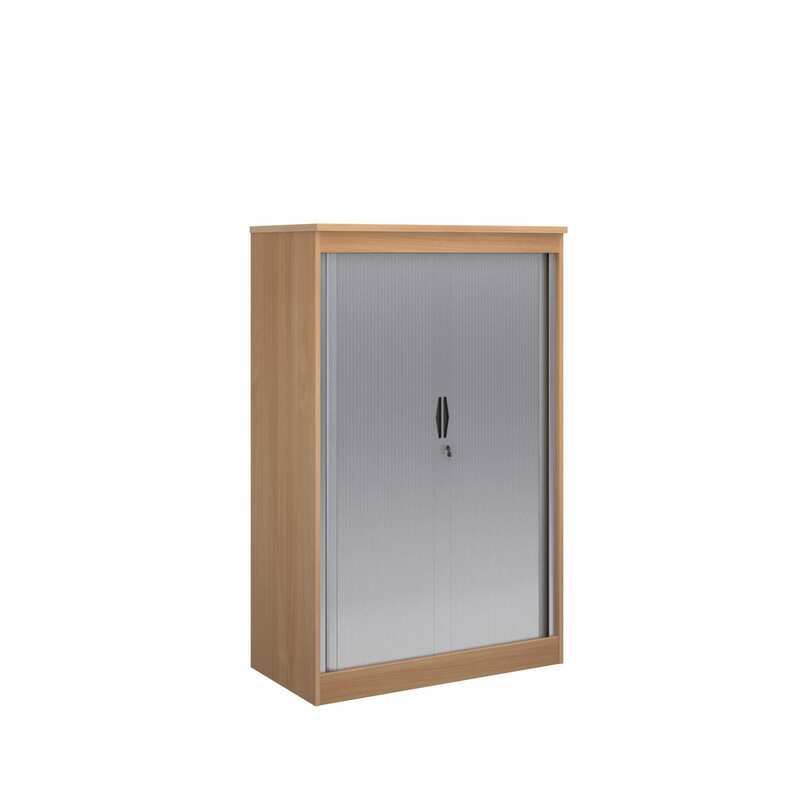 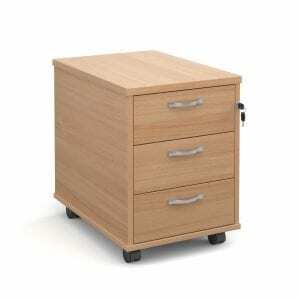 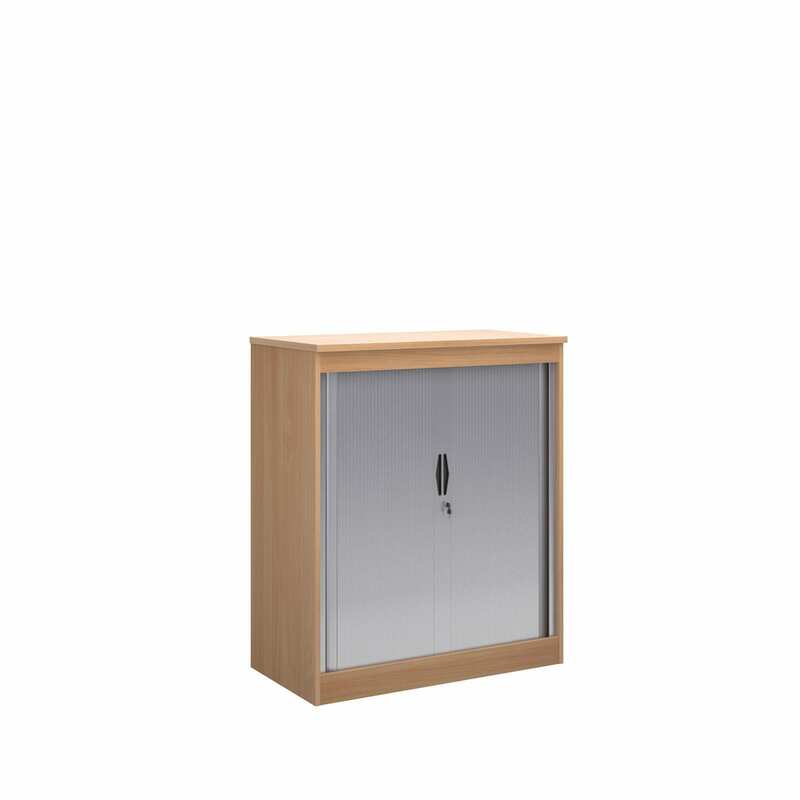 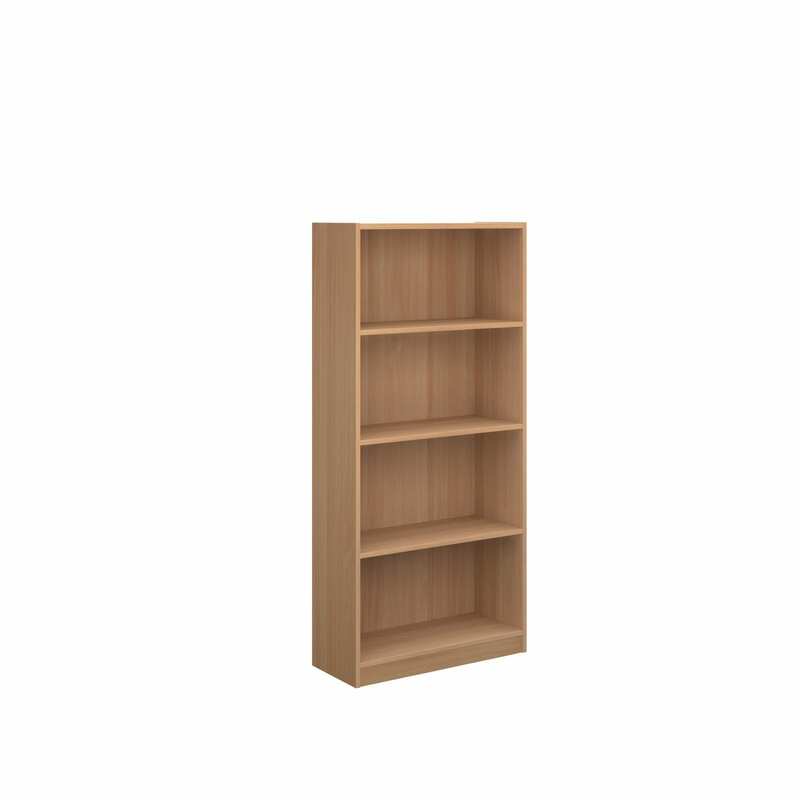 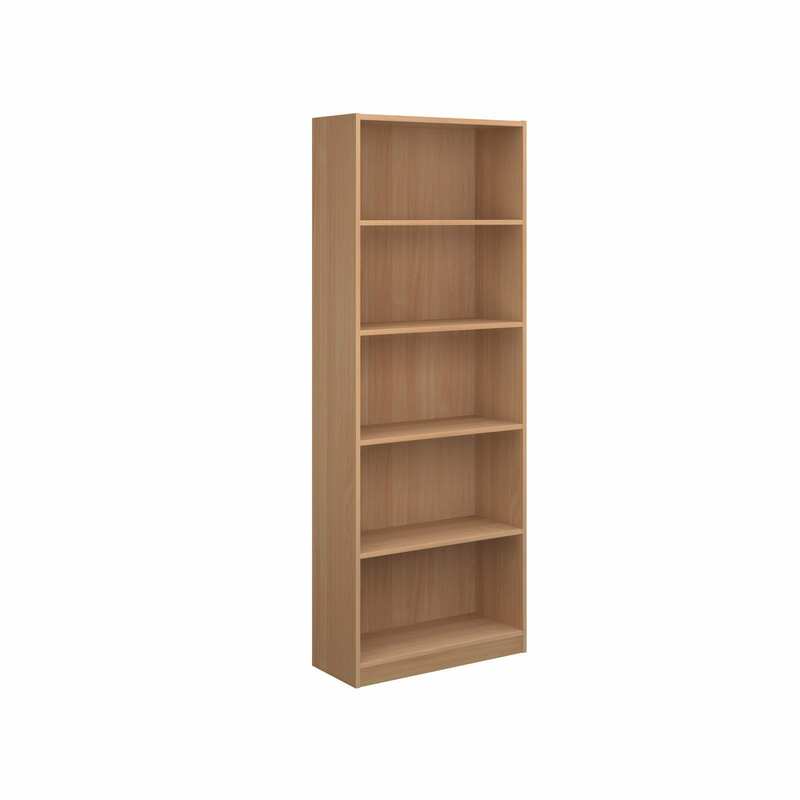 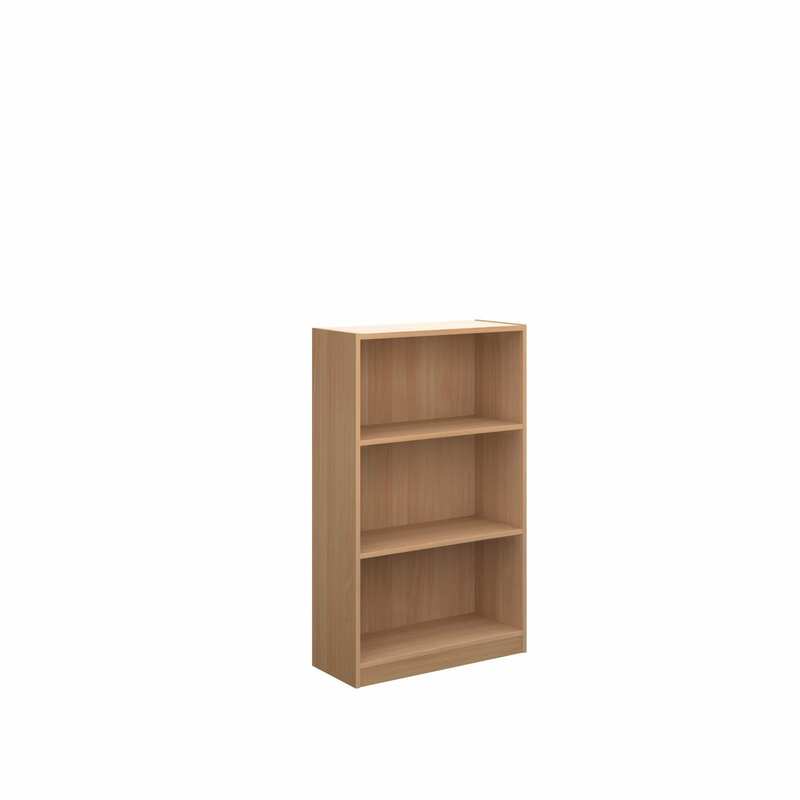 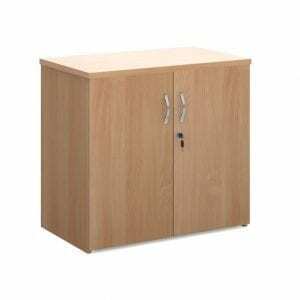 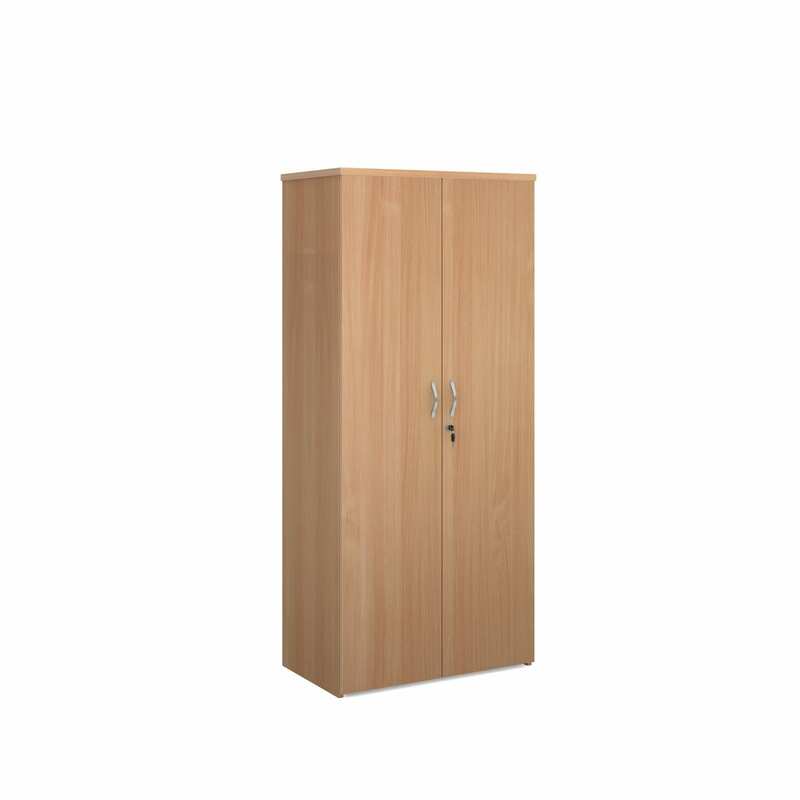 Wooden Storage units are ideal if you want neat, tidy and aesthetically pleasing units in your office. 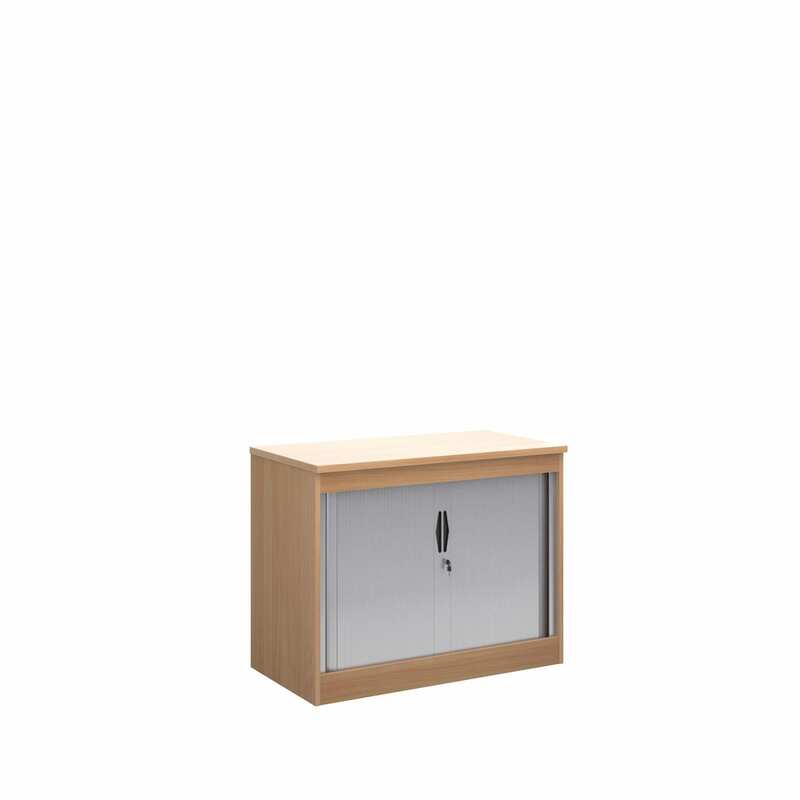 Maybe your office is your main meeting spot for clients coming in and meeting you and you want to make a great first impression with your office environment. 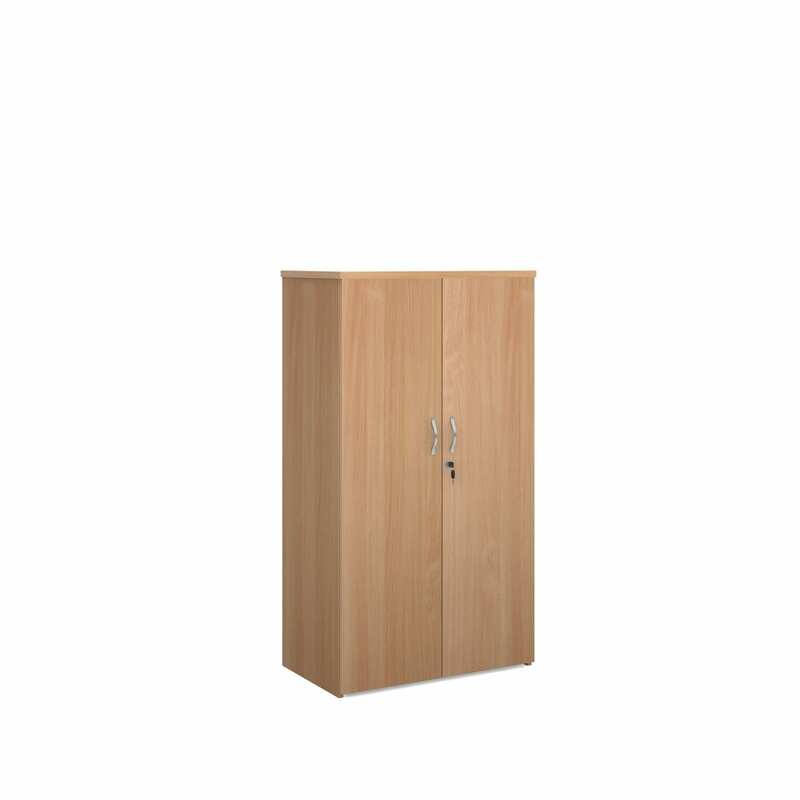 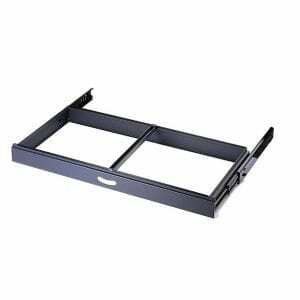 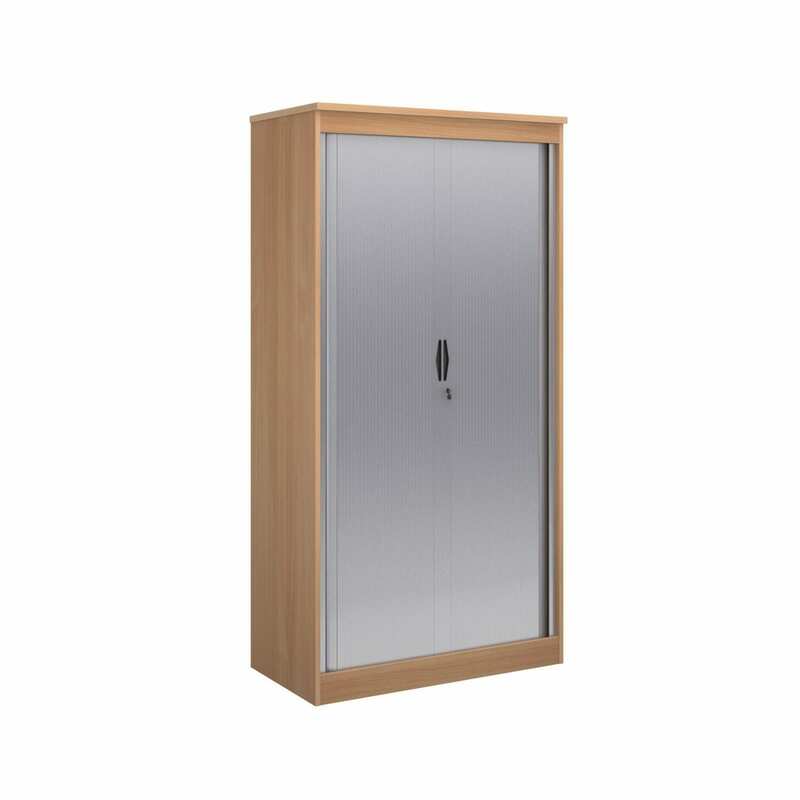 Wooden storage units offer a combination of great functionality and also a good looking outlet. 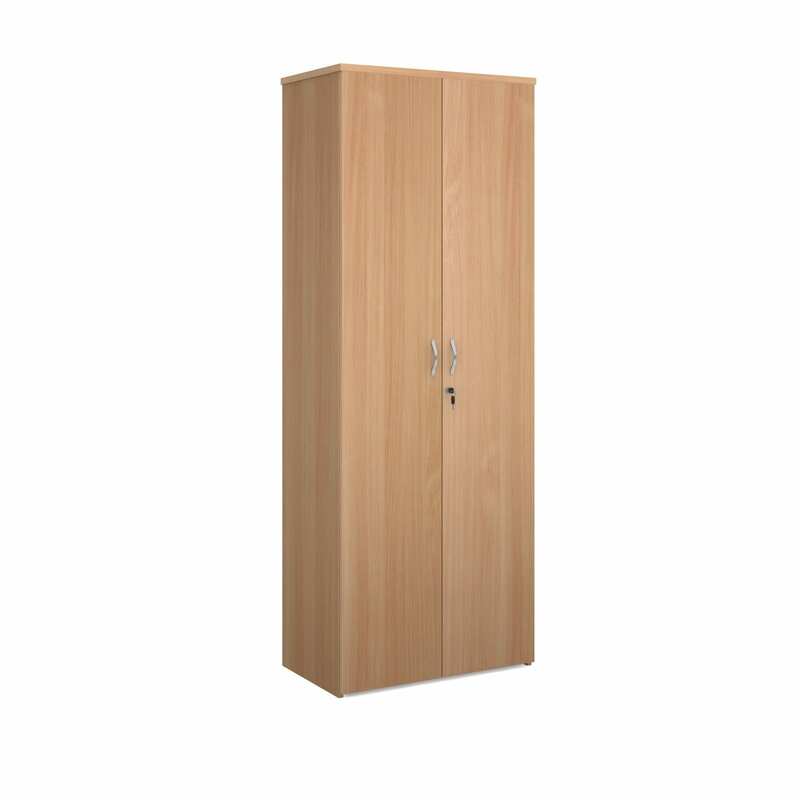 At Penningtons, we offer a different range of styles and sizes to meet your requirements. 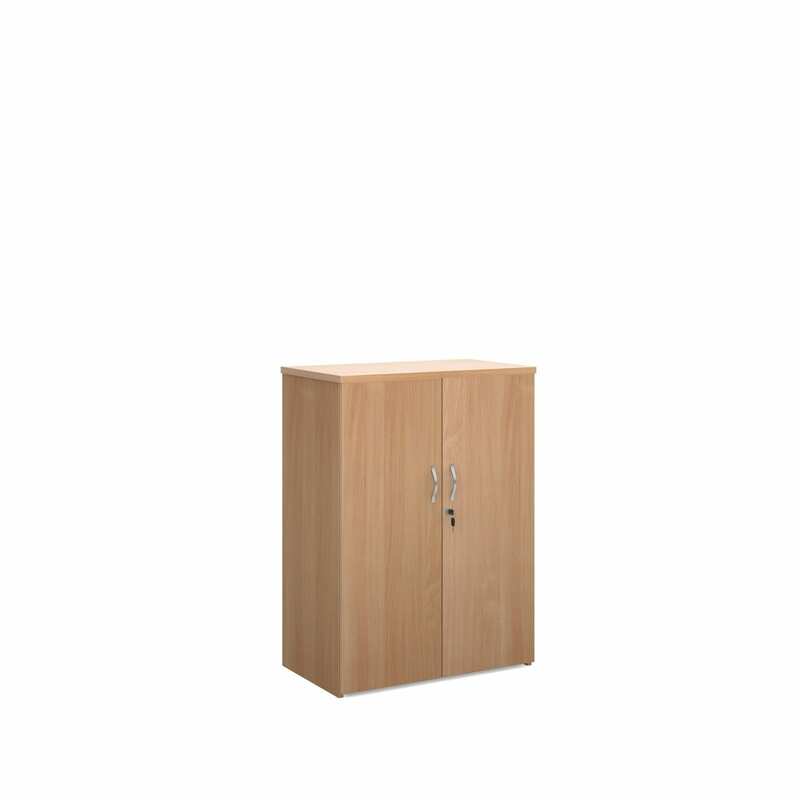 It doesn’t matter how small or large your office is as we have the right sizes to suit your unique spacial needs. 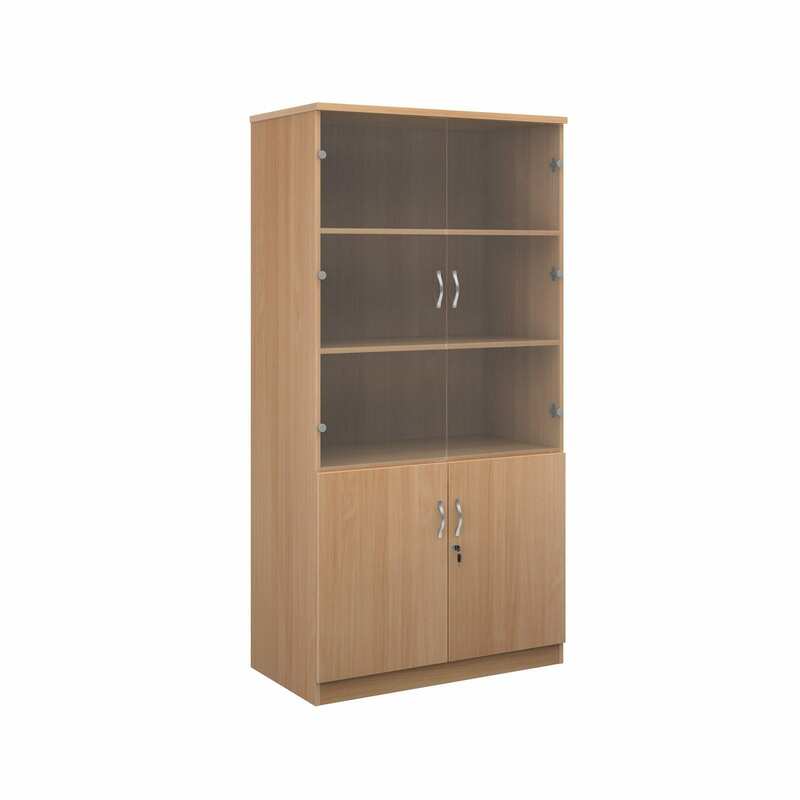 If you’re looking to find out more information about wooden storage units that we sell, how to keep them in pristine condition or anything else related to office furniture products, you can ring us today on 0800 688 9018. 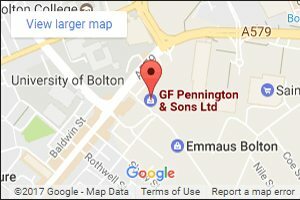 Alternatively, get in contact with us via email by filling out our contact form.